New in! This Raf American Tan saddle bag by Marc B. Also available in black and burgundy. This little bag fits perfect in my collection of Marc B. bags. 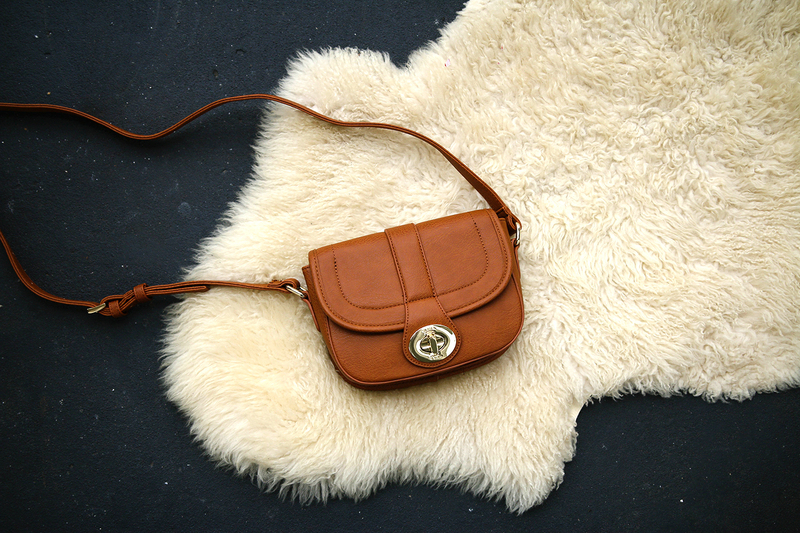 I will show this cross body bag soon in an outfit post!